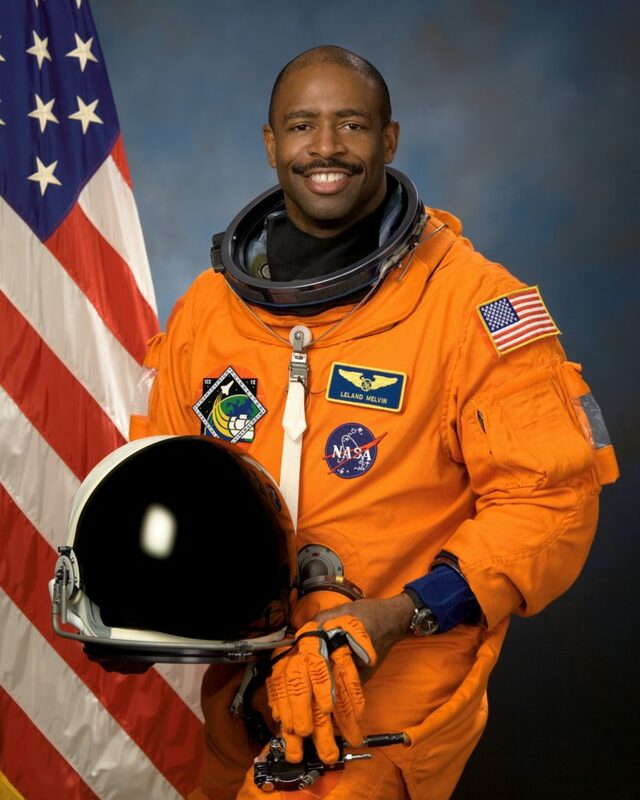 I had the privilege and honor of interviewing Astronaut Leland Melvin. Mr. Melvin is truly a humble spirit. His experiences will cause you to ask how and his response would be my faith in God! His new book called “Chasing Space” is both encouraging and inspiring! I pray you enjoy my interview with him and purchase his book. 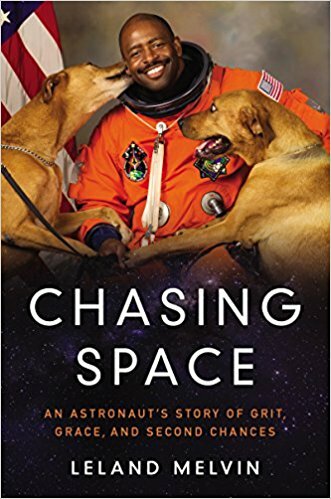 In this moving, inspirational memoir, a former NASA astronaut and NFL wide receiver shares his personal journey from the gridiron to the stars, examining the intersecting roles of community, perseverance, and grace that align to create opportunities for success. Thank you Mr.Melvin for the awesome opportunity! While I know your NFL injury caused you to have to leave the game how did you go from being a NFL player to a former NASA astronaut? I didn’t know I was going to be a NFL or Astronaut. While in school, I wasn’t the best football player in high school but I got drafted by the Dallas Cowboys. After my injury, I was released from the football team that fall I entered the University of Virginia graduate school studying materials science and engineering. I had a research colleague named Charlie who became an astronaut and I said to myself “If Charlie can do it, I can do it”. Being an African American male in the U.S. can be challenging how did you stay focused to pursue your dreams? What obstacles did you face? Being both an athlete and scientist I had to overcome people thinking I was only good enough to be an athlete because of my size and build. It’s about staying focused on your goals and dreams despite the opposition. I know your on the path to writing a children’s book what advice do you give to parents who want to expose their child to stem? The advice that I would give parents is to let your child explore. Expose your child to different things and see where it takes them. If your child finds pots and spoons and starts to make a beat you then start to open the child up for new possibilities on their own. Learning was very important in my family. I also wrote a young readers version of my book “Chasing Space”. From what I was told and see now you are a very humble person how do you remain humble? Growing up my father was a no nonsense person that always put me in my place. Their vision for my life came from their devout Christian faith. Out of all of your greatest accomplishments, what do you feel is your greatest accomplishment? My greatest achievement is being able to speak into the lives of others’ kids. I would say the most rewarding was when I spoke at the Symposium on Supporting Underrepresented Minority Males in Science, Technology, Engineering and Mathematics.